Multiple Kinetico Premier Series Water Softeners have been rated a Consumers Digest Best Buy. Models with and without AccuDial received the designation for offering exceptional value and performance. 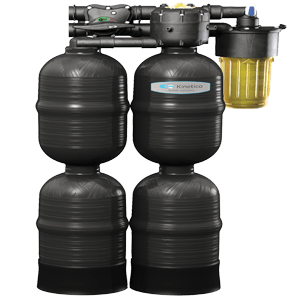 Designed for homes with larger plumbing and high water use, Premier Series softeners deliver generous flow rates without forfeiting water softness. One tank is always in service while the other tank is either on standby or regenerating. Premier Series systems regenerate at any time of the day or night to ensure you will always have a supply of soft water. So if you have a house full of guests or are washing multiple loads of laundry, you’ll never run out of soft water. Our patent-pending XP feature allows more precise system calibration to your home’s specific water conditions for optimum efficiency, operational cost savings and waste reduction. 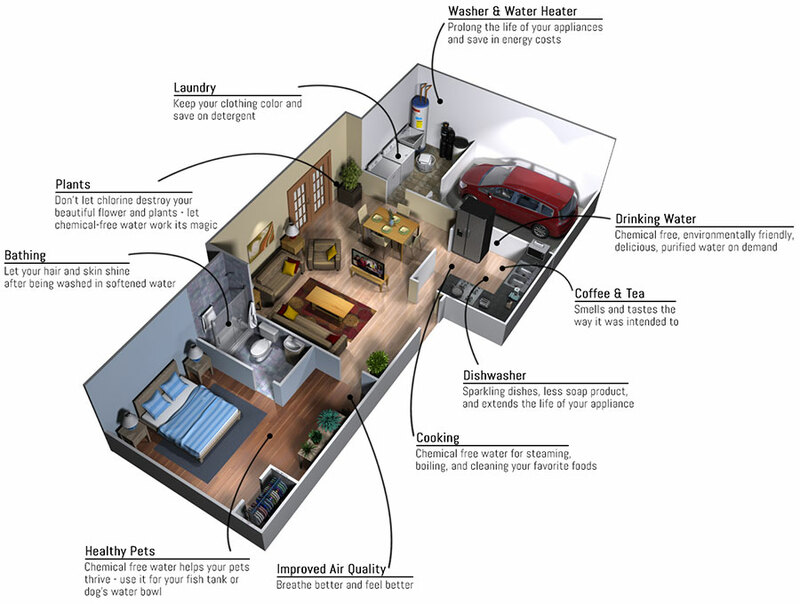 It’s like having a water softener that’s a custom-fit for your home.